Iran and China’s expanding economic and political relations have a significant regional and global impact that as of yet has not received much scholarly scrutiny. 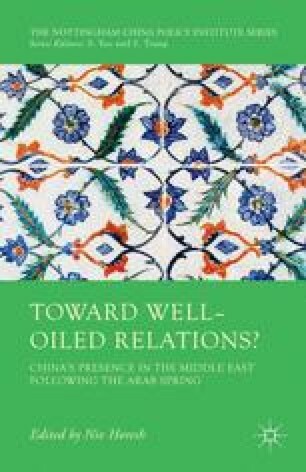 This chapter examines the historical roots, evolution, and development of the Sino-Iranian relationship with a special emphasis on post 1979 period. Many bilateral economic and political issues bind the two nations, such as trade in arms, energy, manufactured goods, and technology. But this relationship also has a political and strategic dimension that serves both nations well. Based on the analysis of the present dynamics, I speculate on possible future trends.